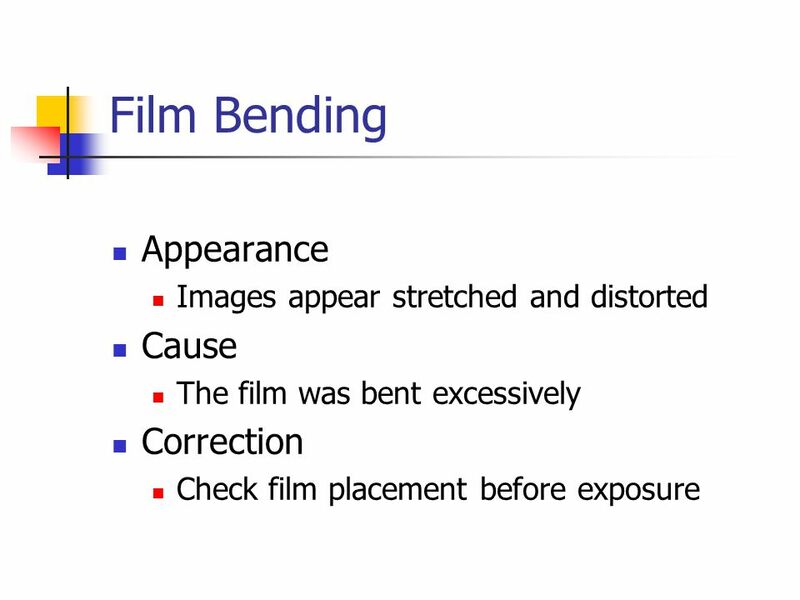 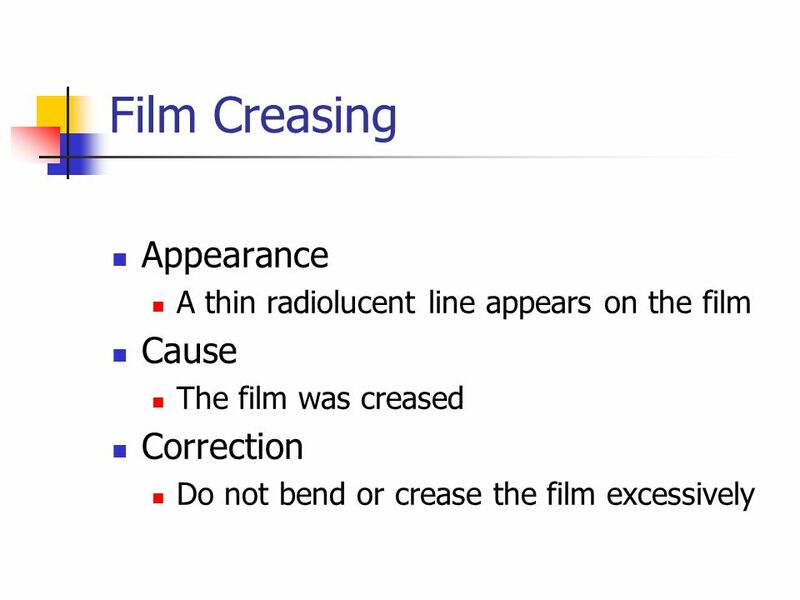 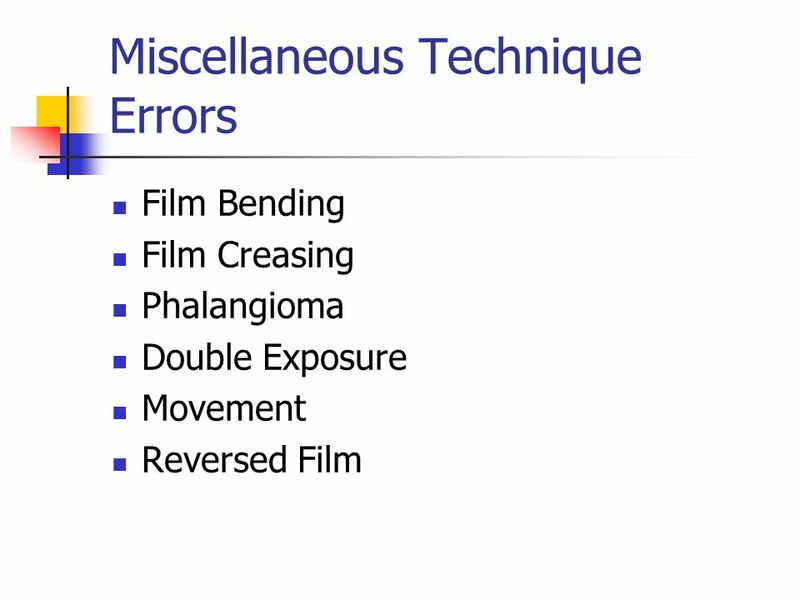 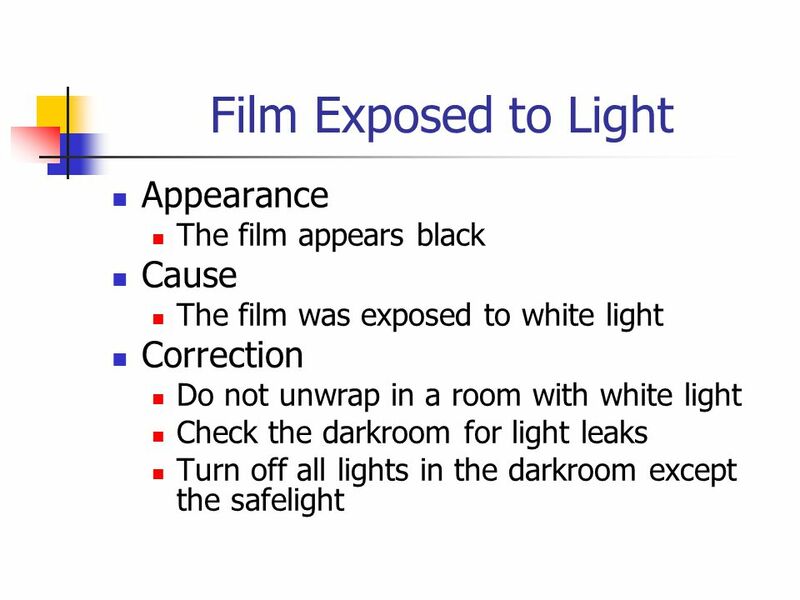 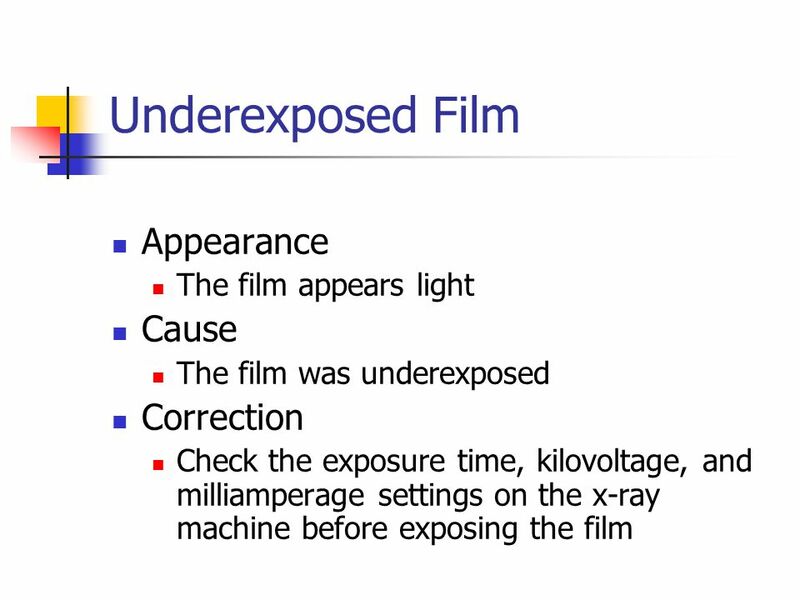 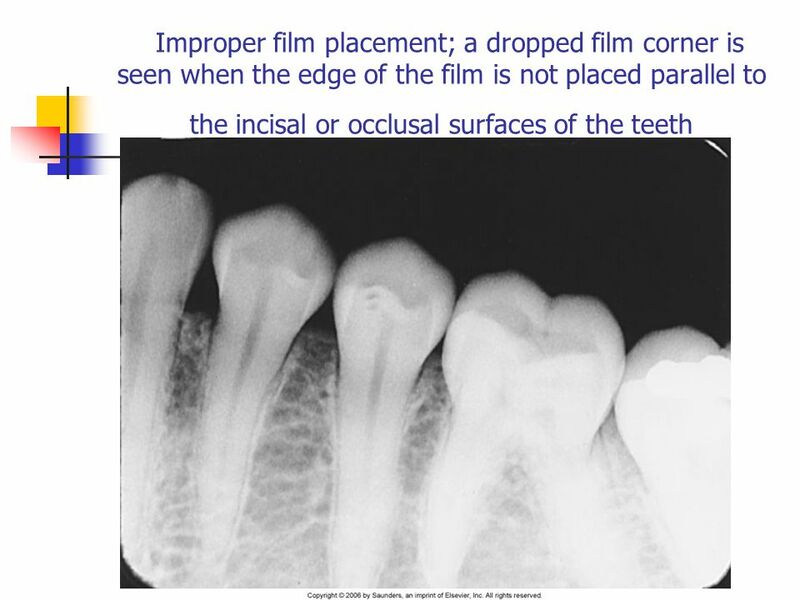 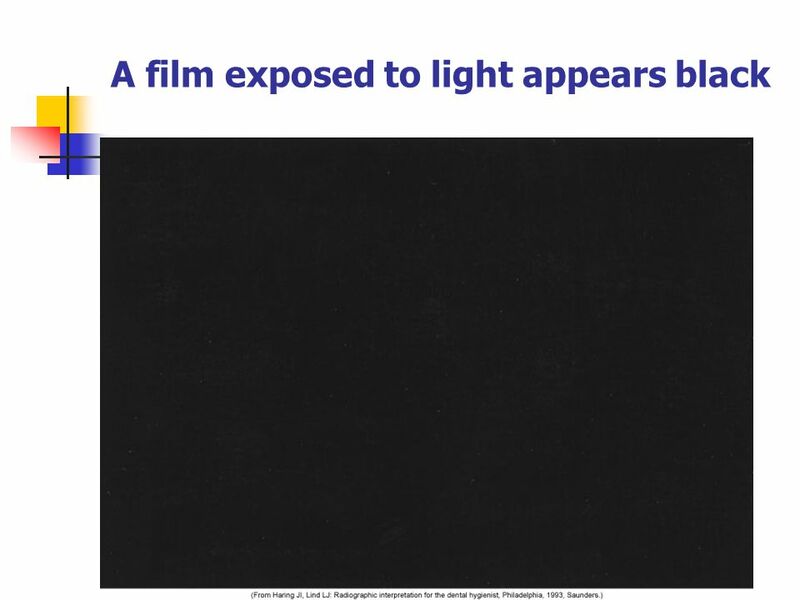 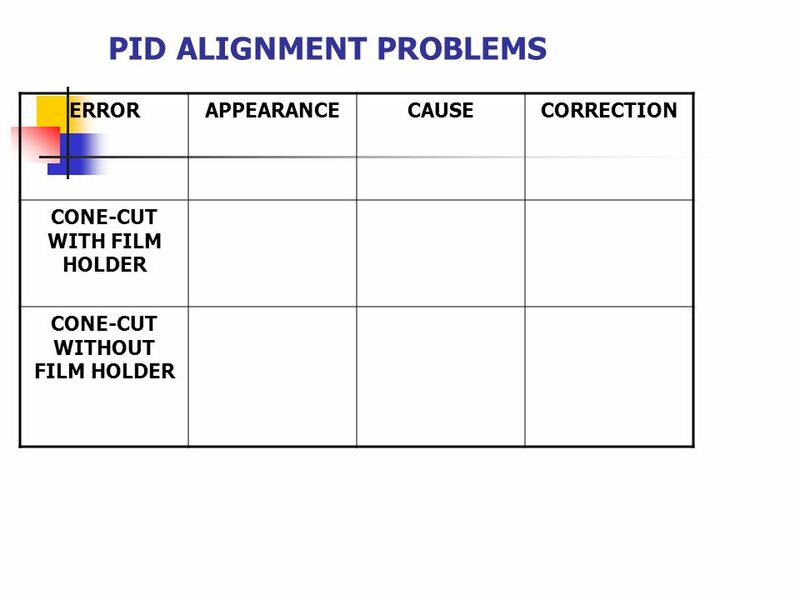 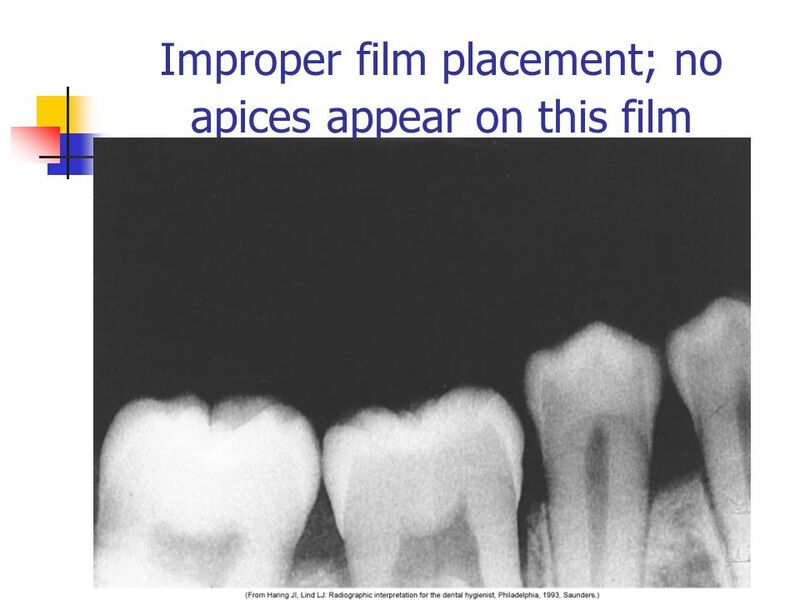 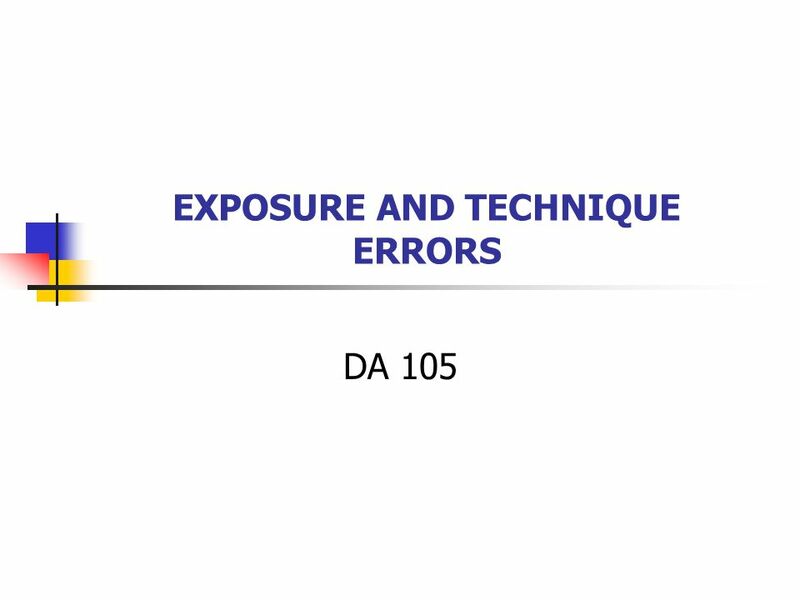 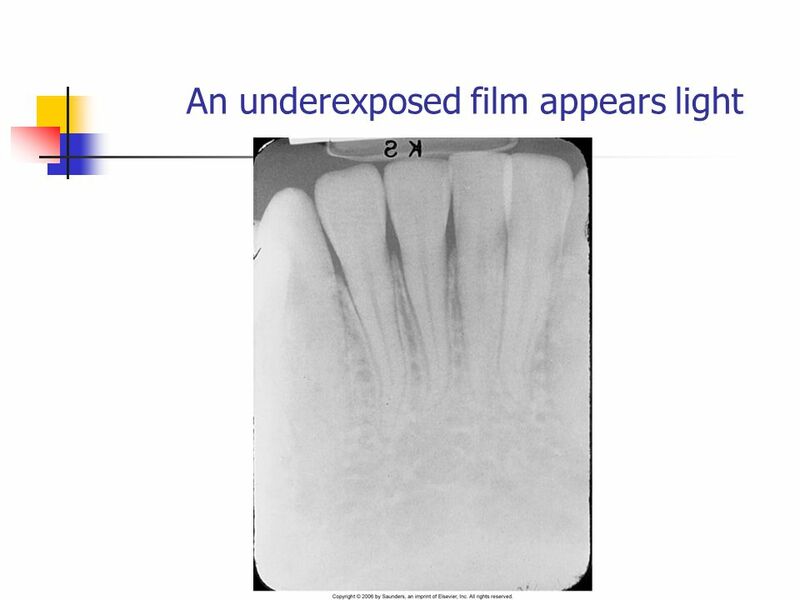 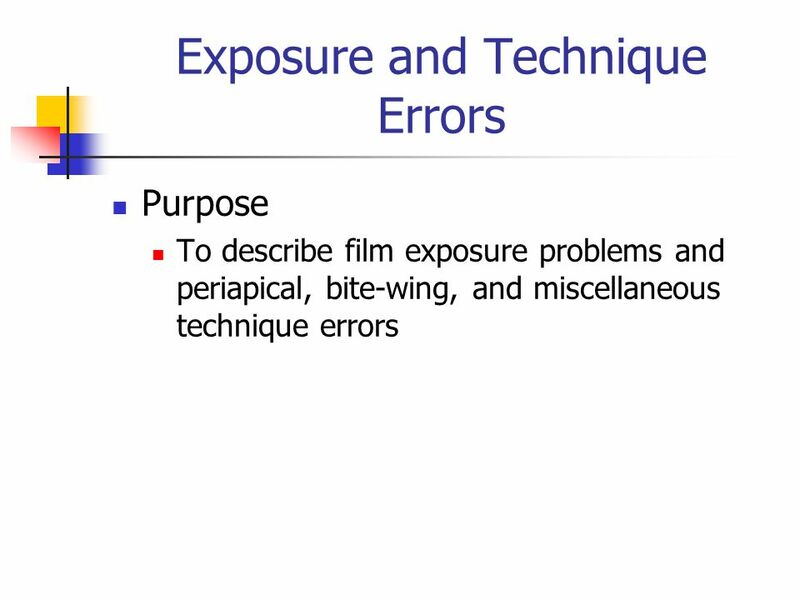 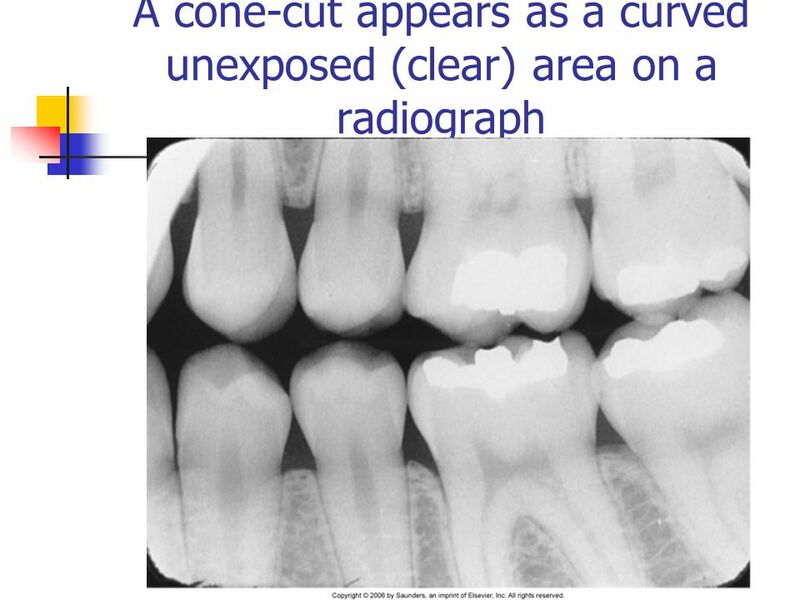 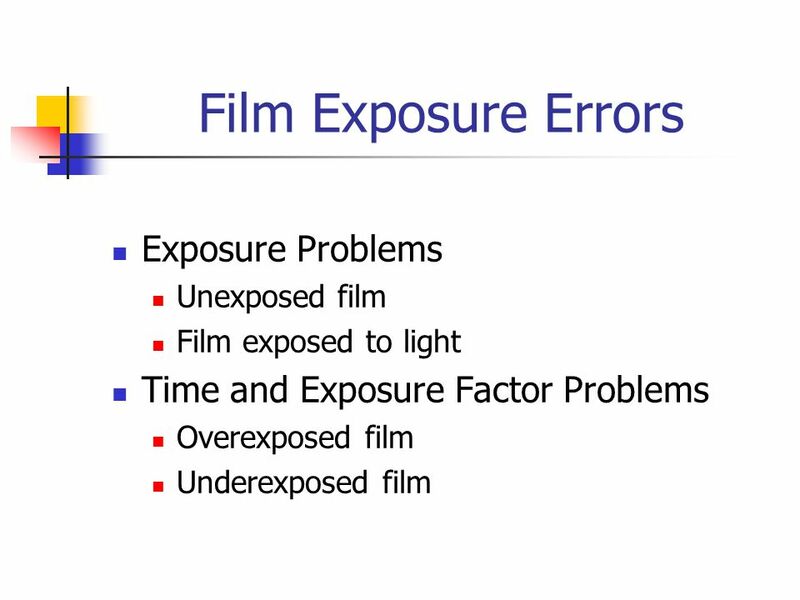 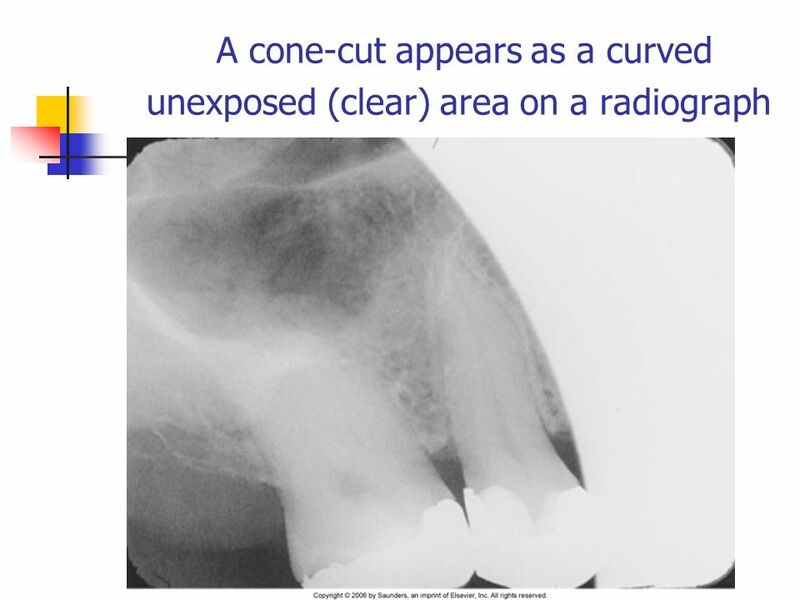 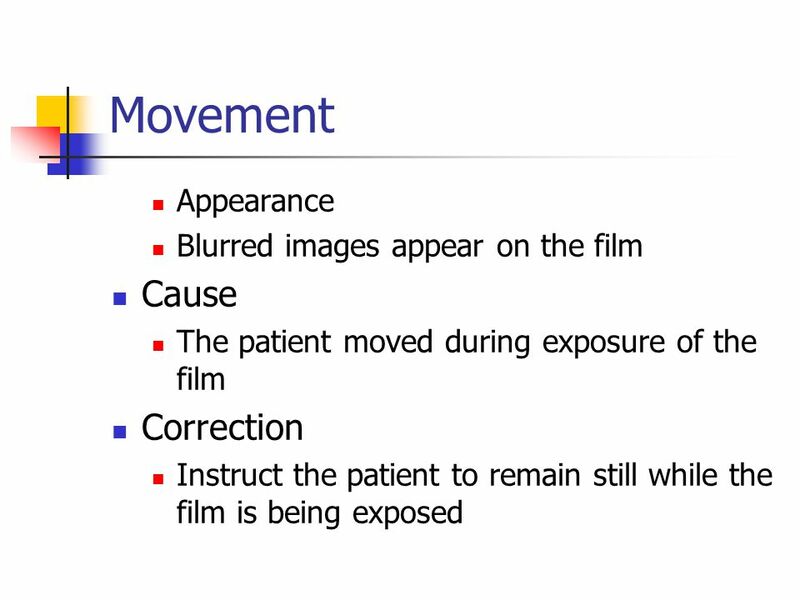 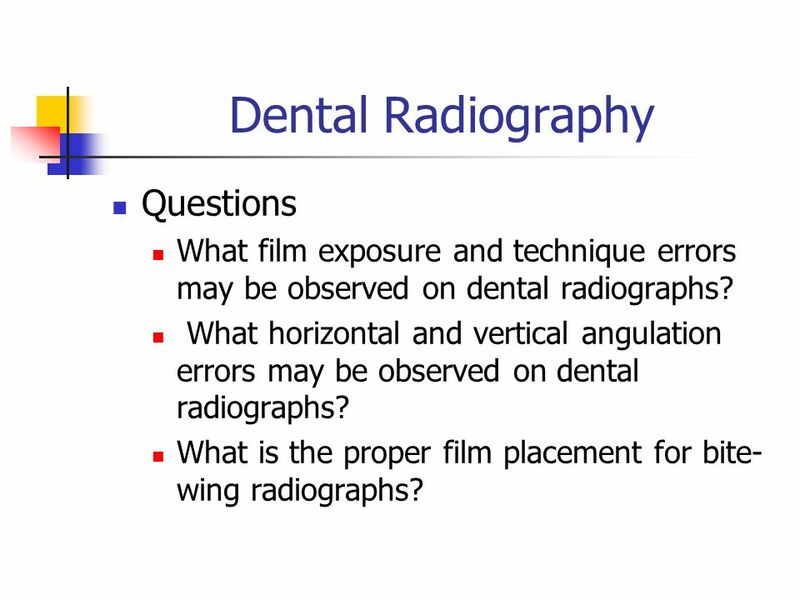 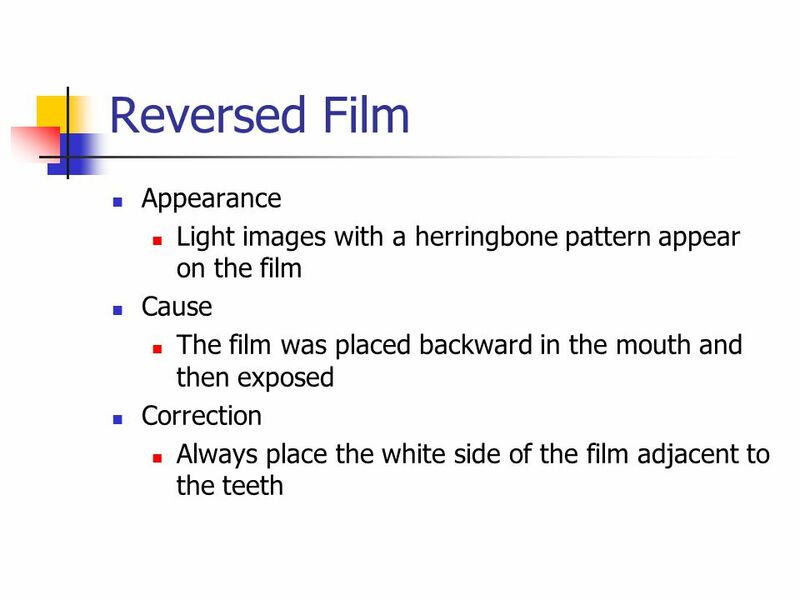 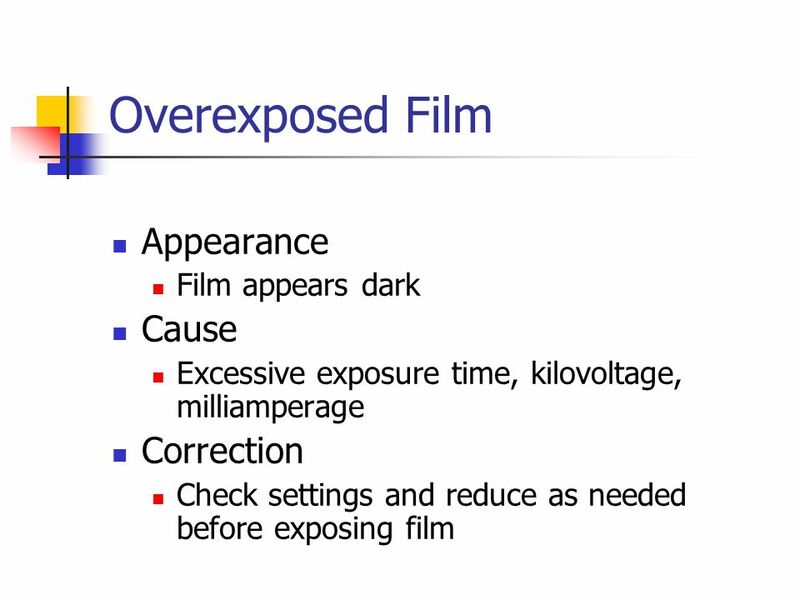 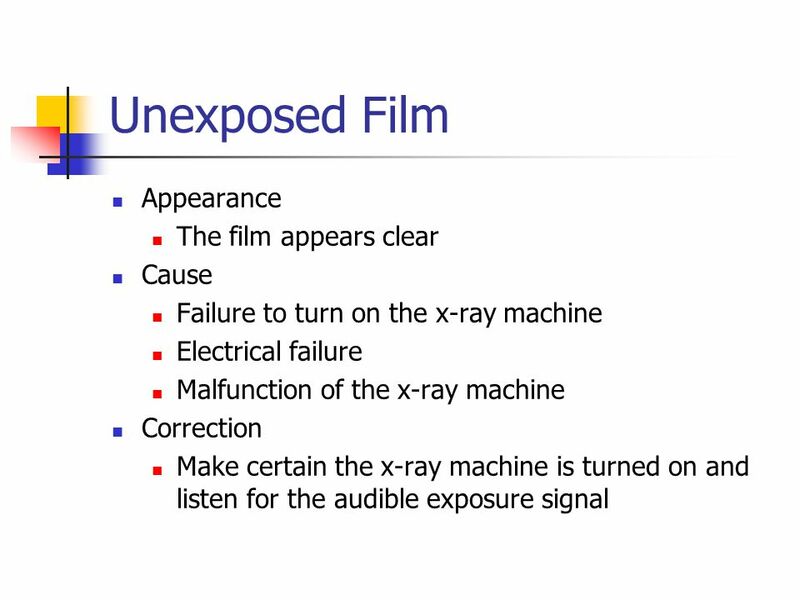 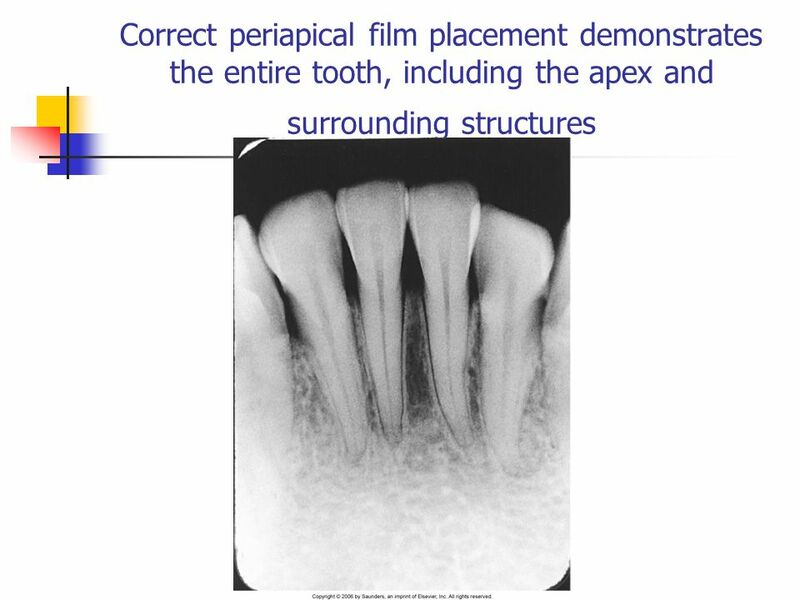 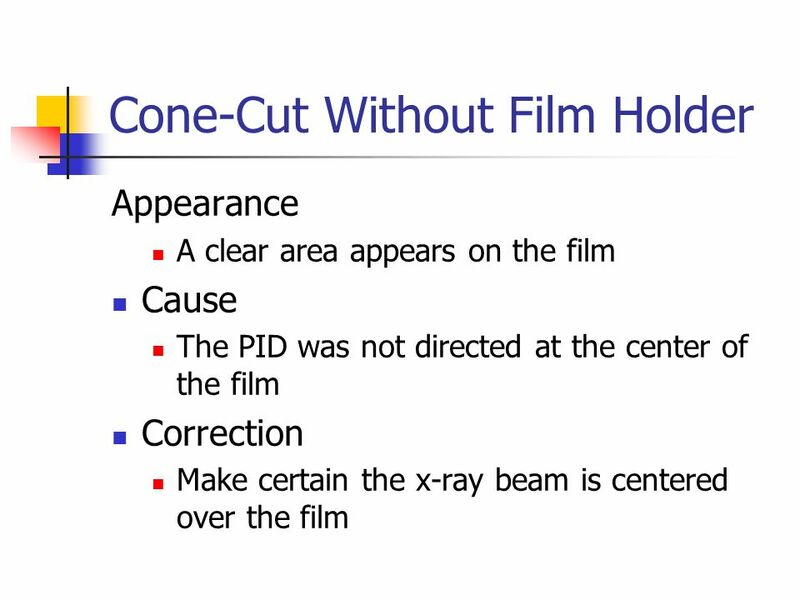 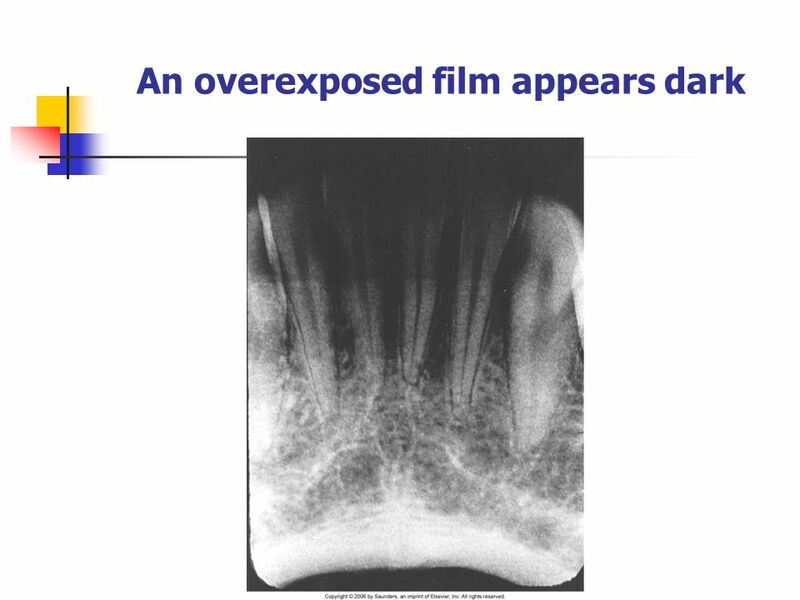 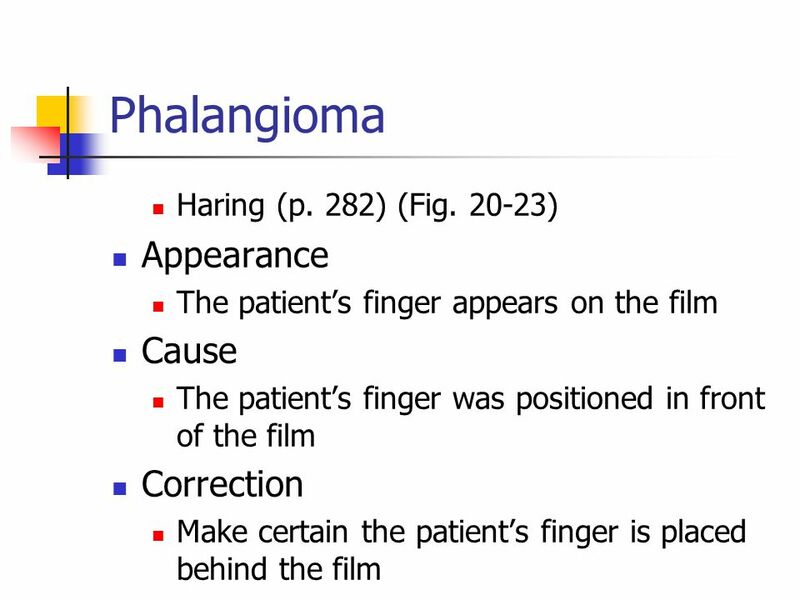 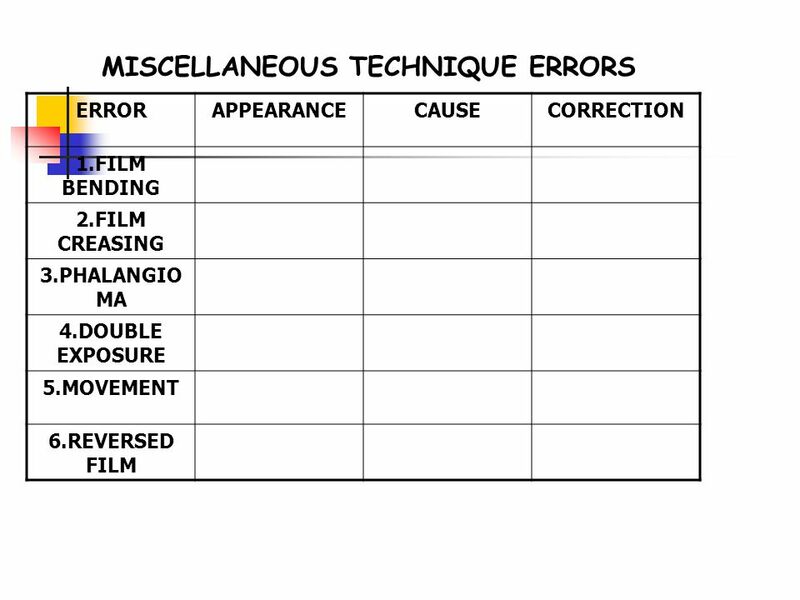 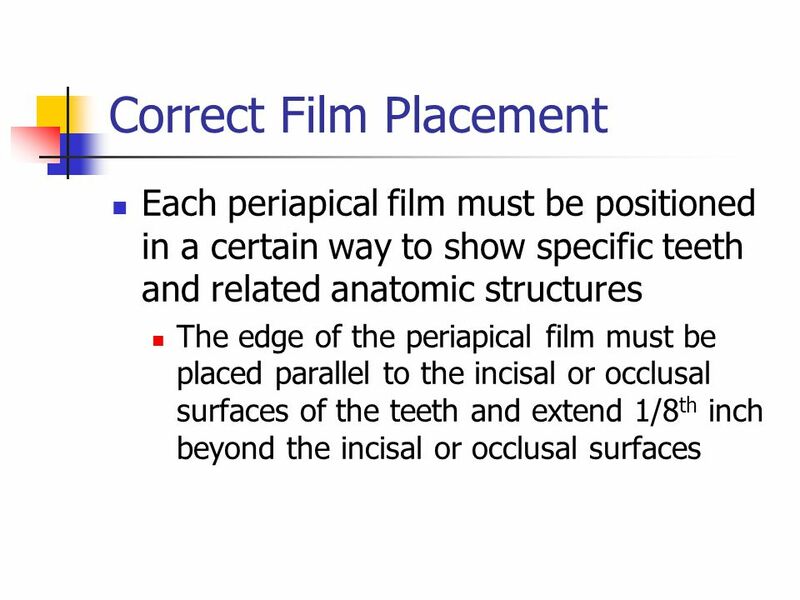 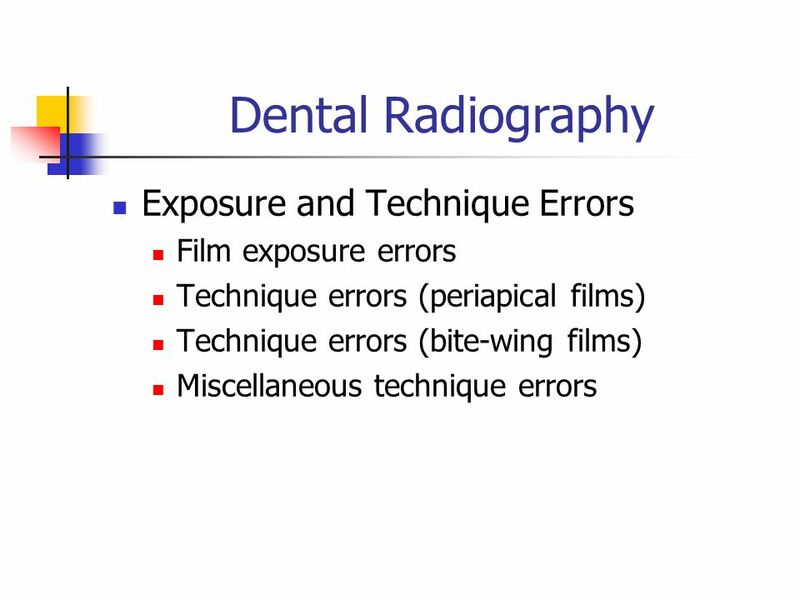 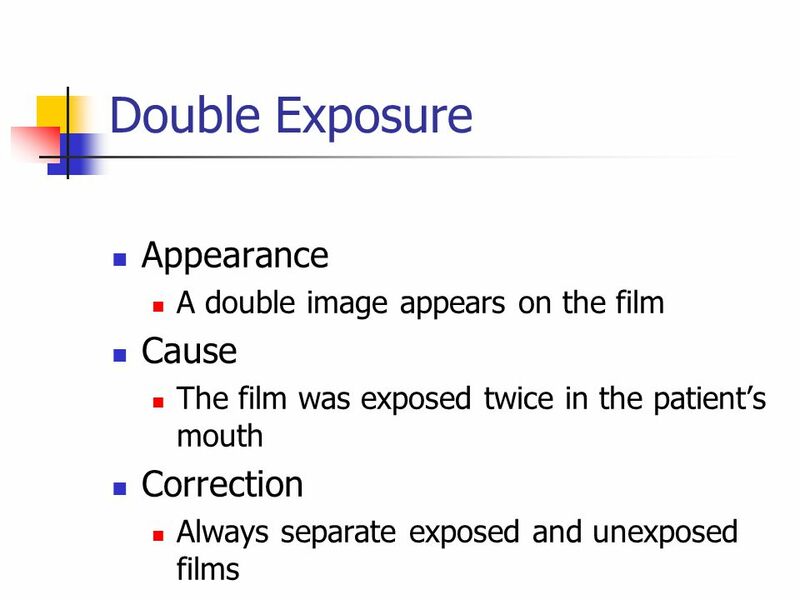 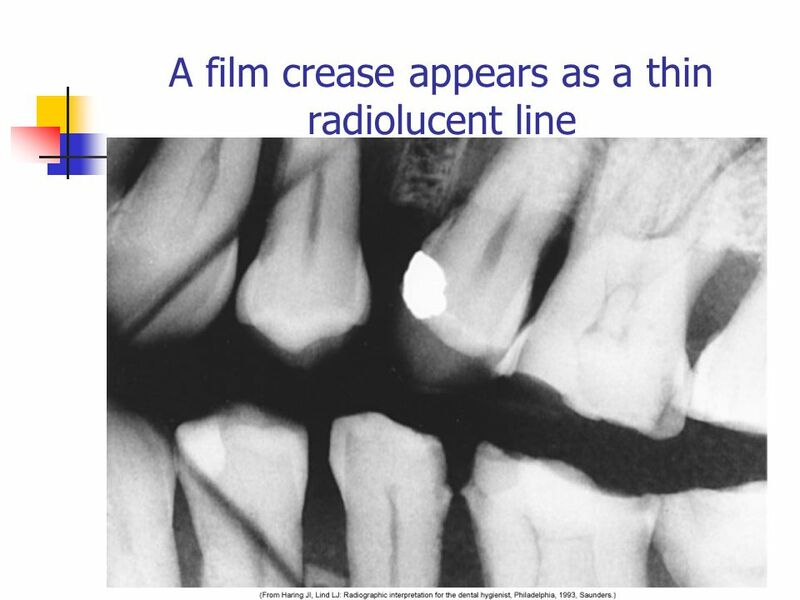 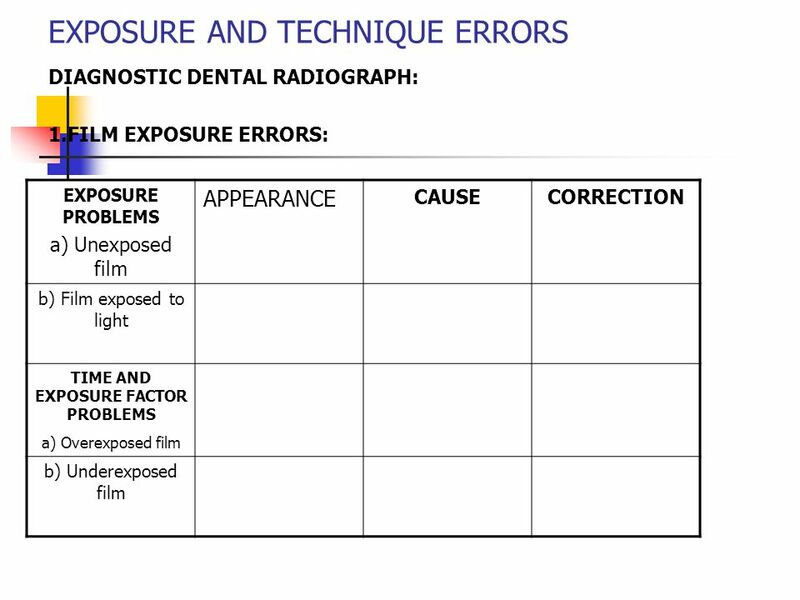 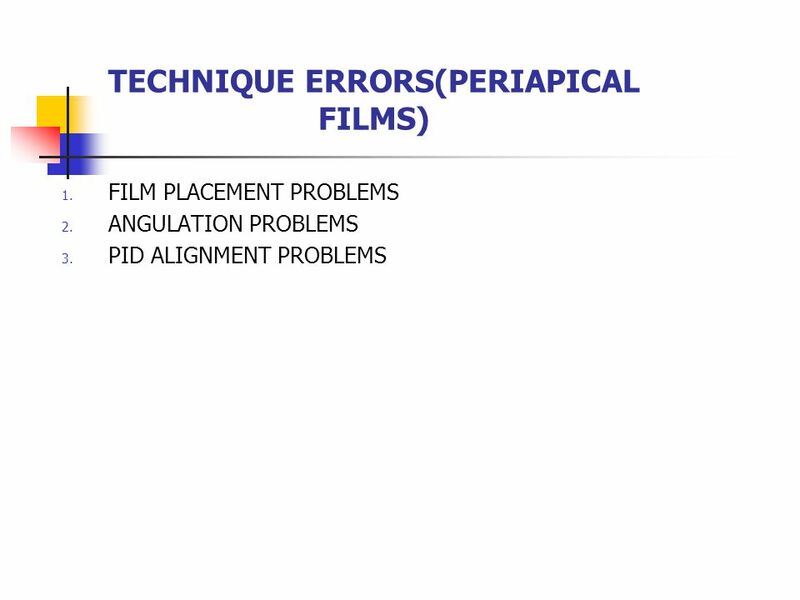 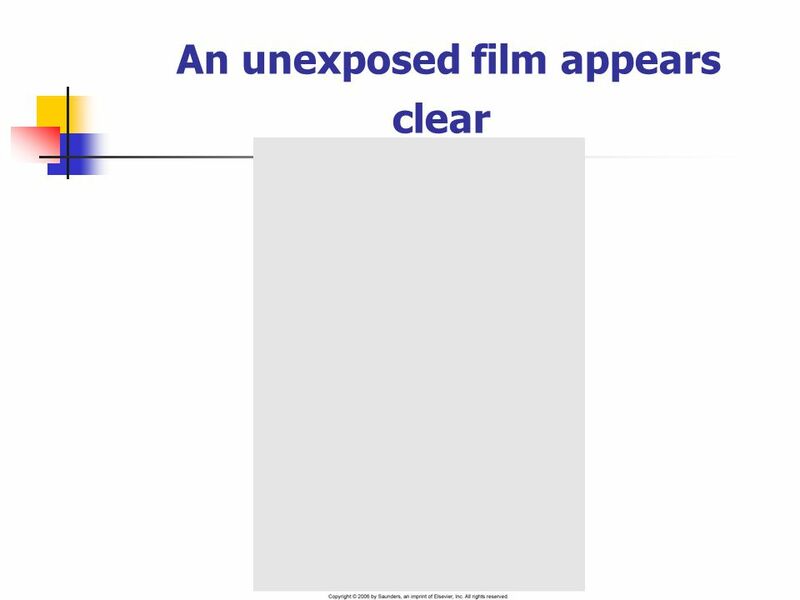 What film exposure and technique errors may be observed on dental radiographs? 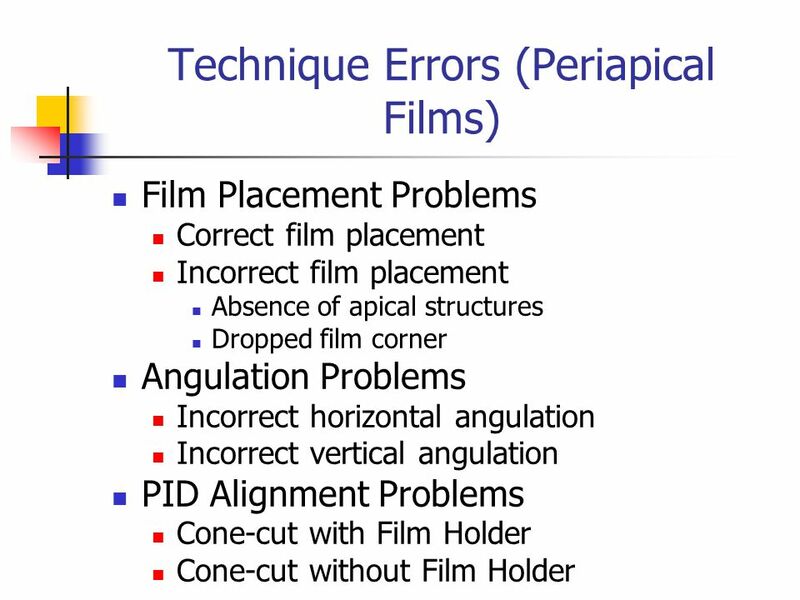 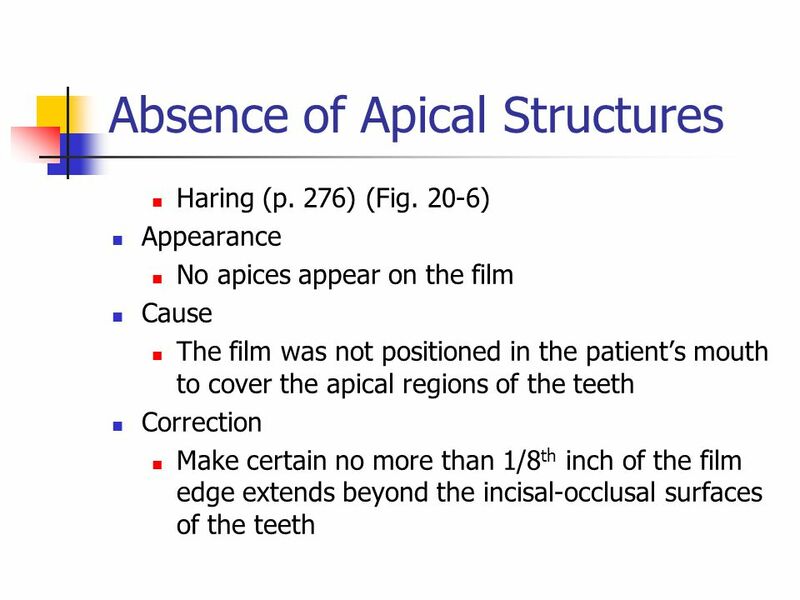 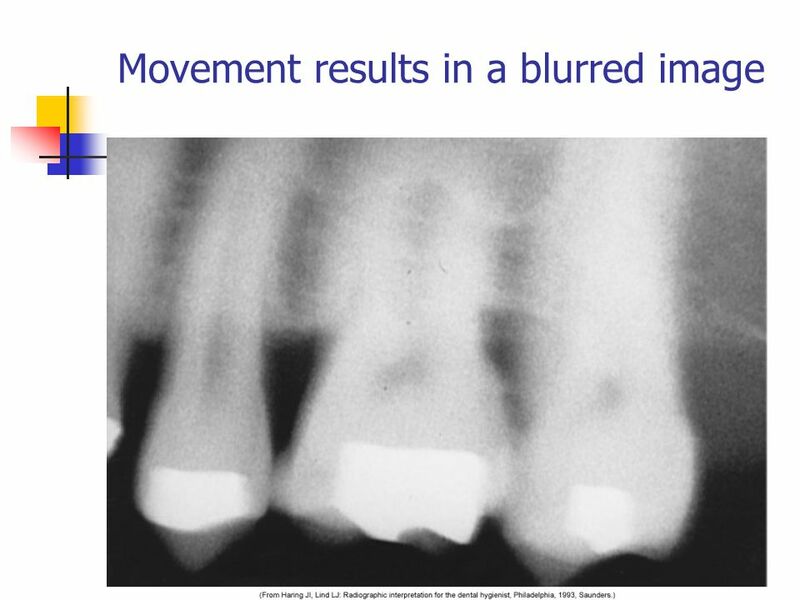 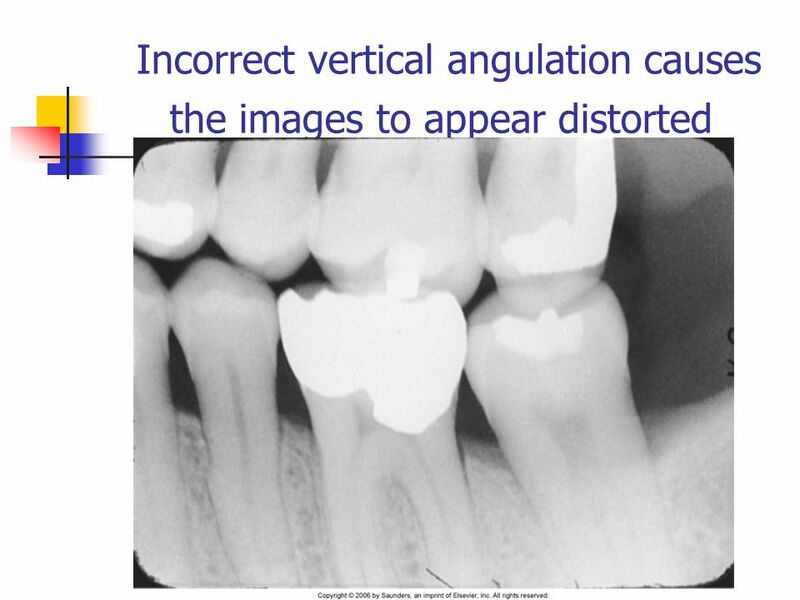 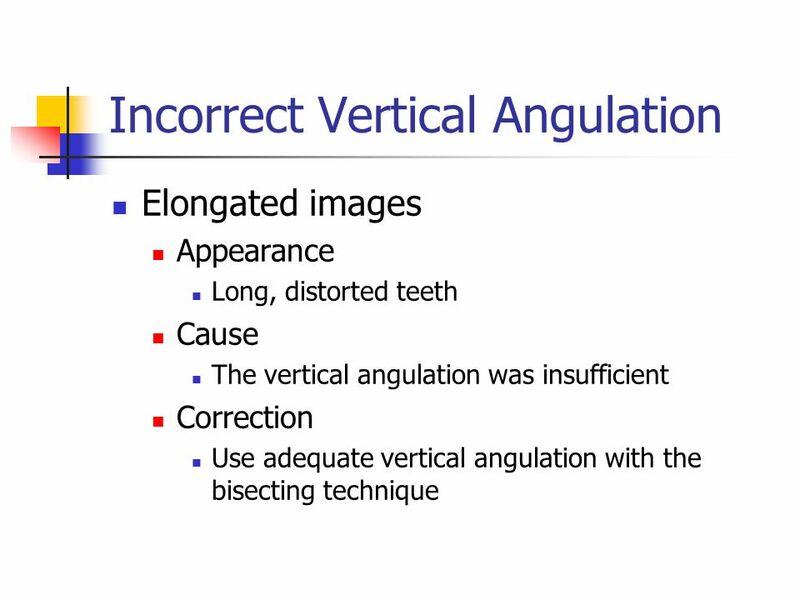 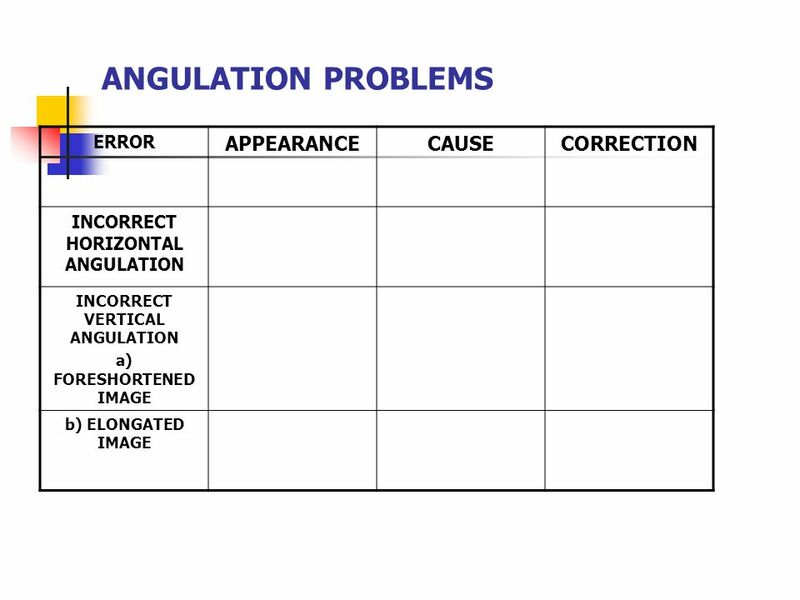 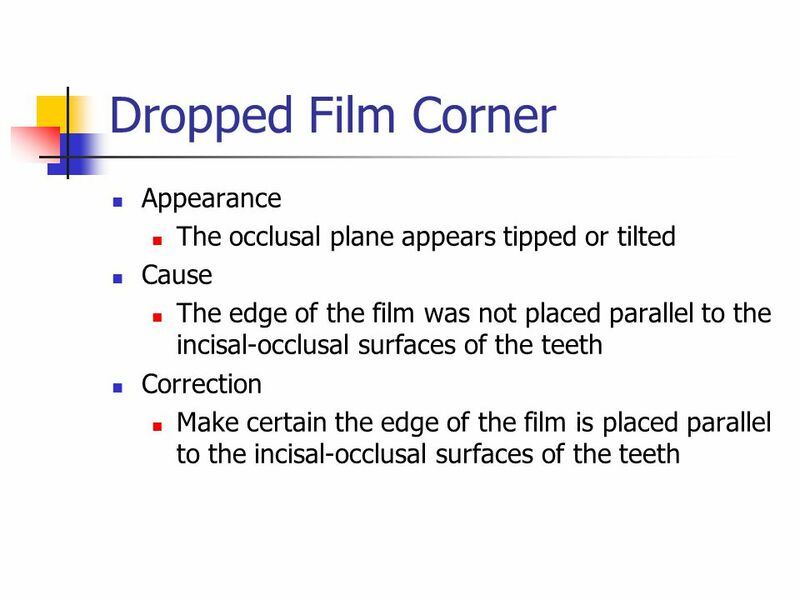 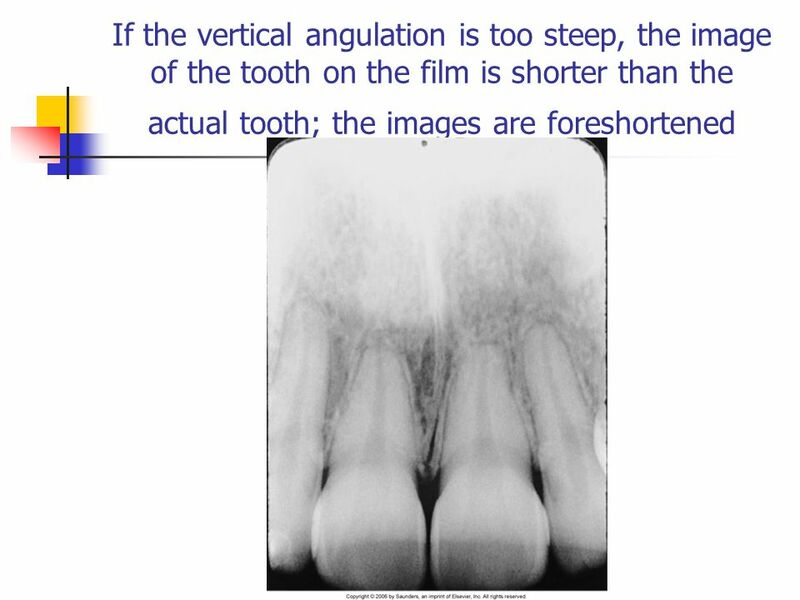 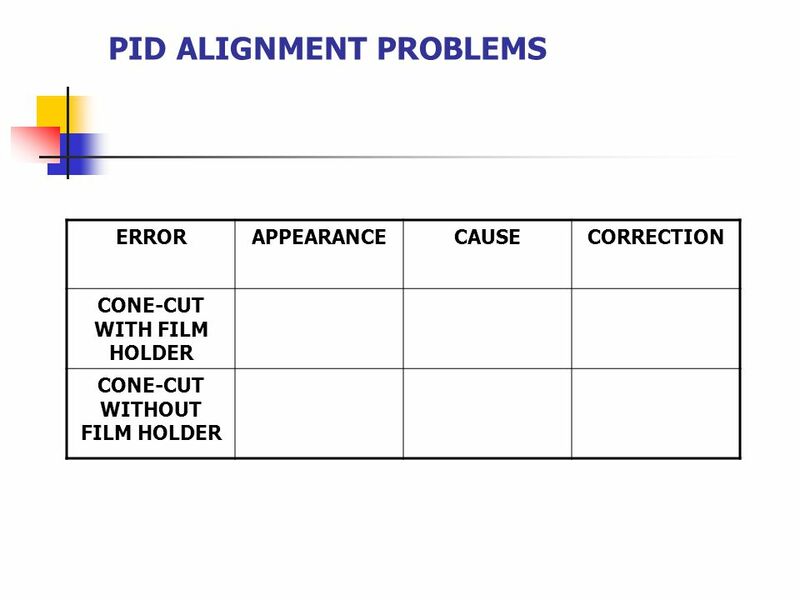 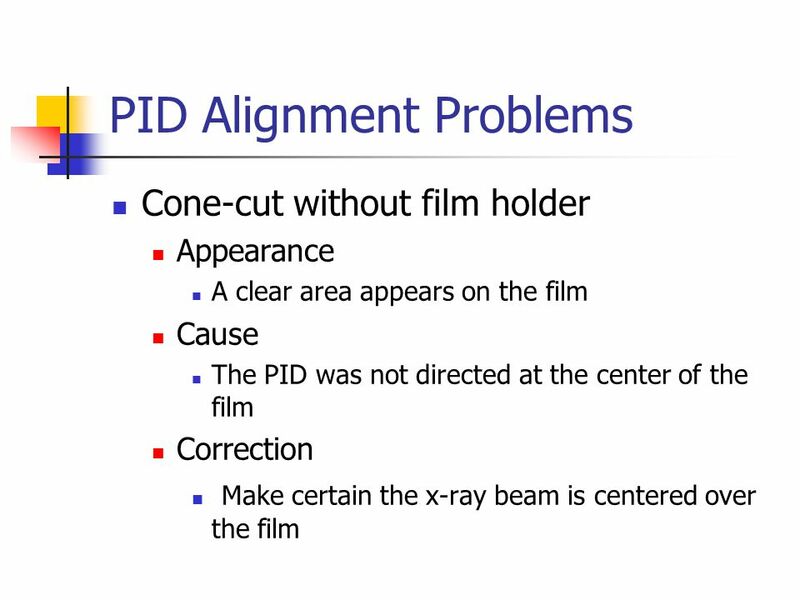 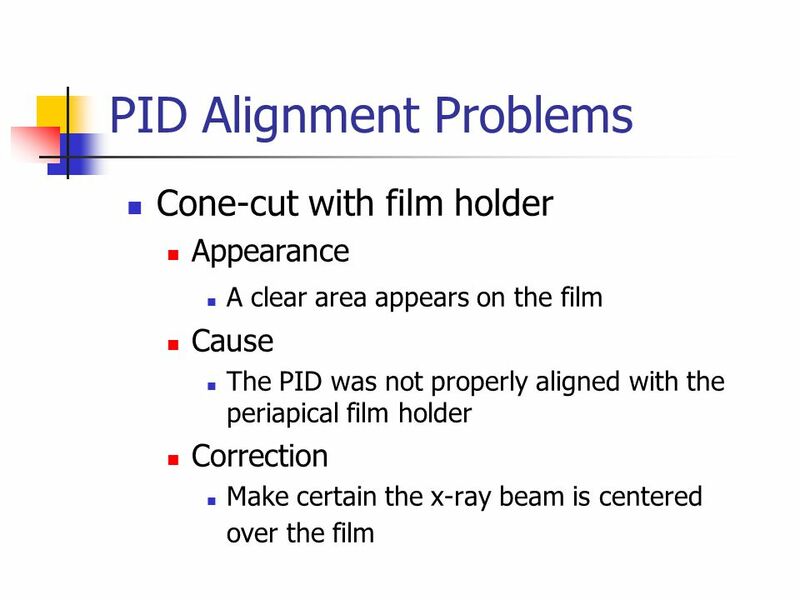 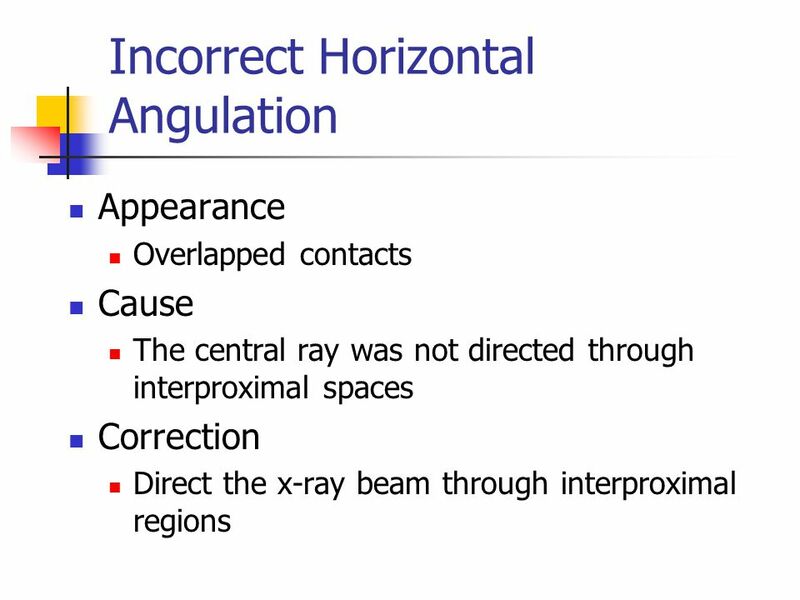 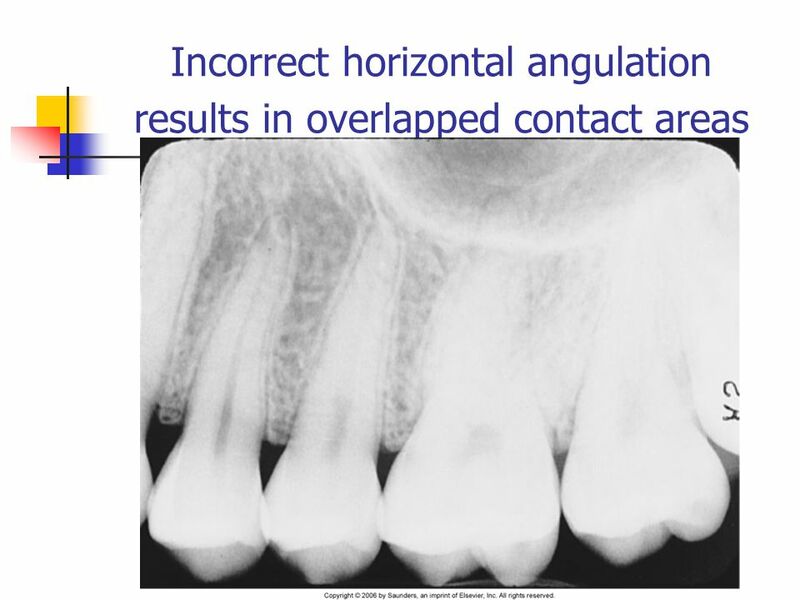 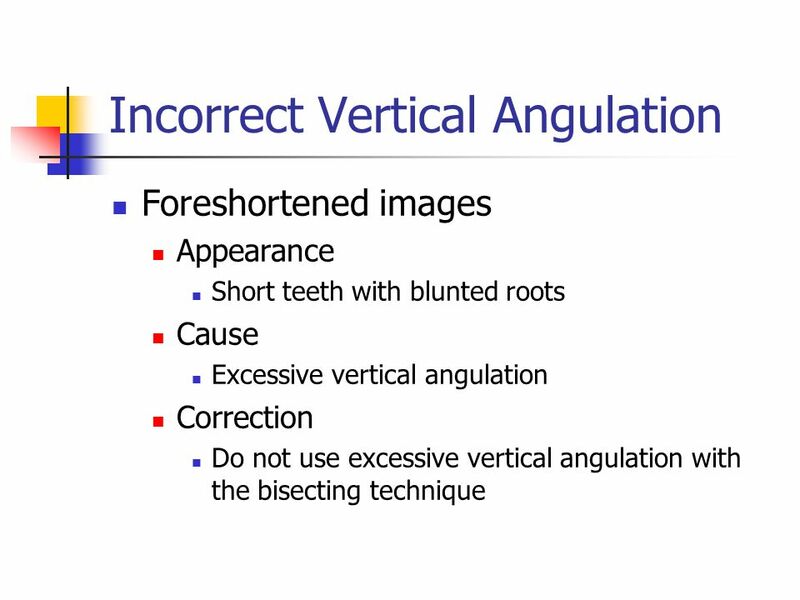 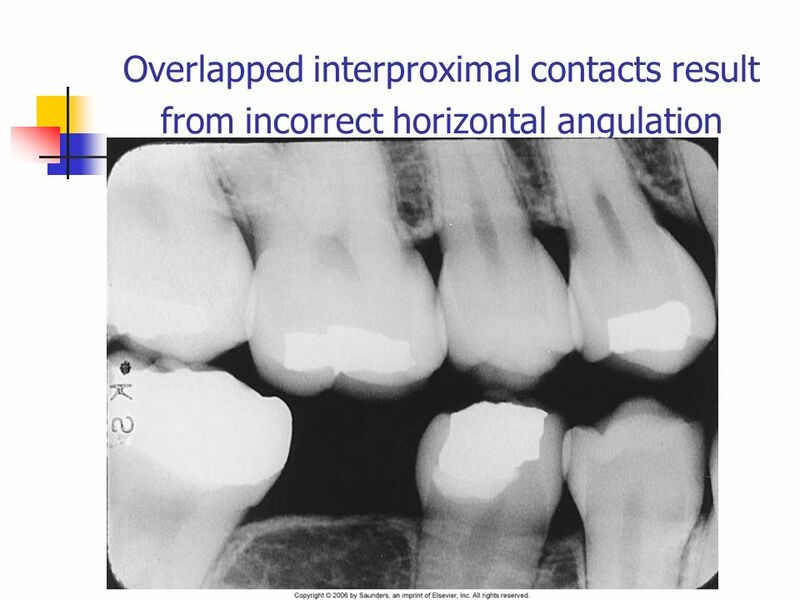 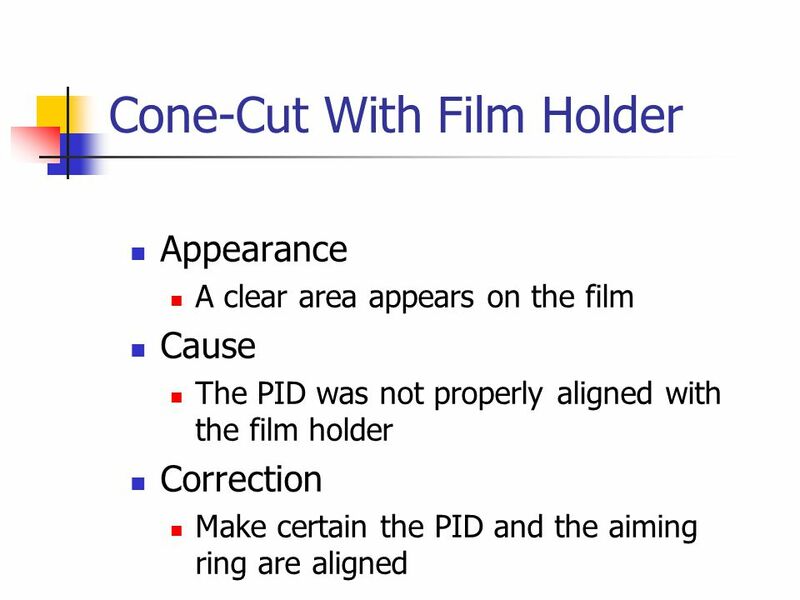 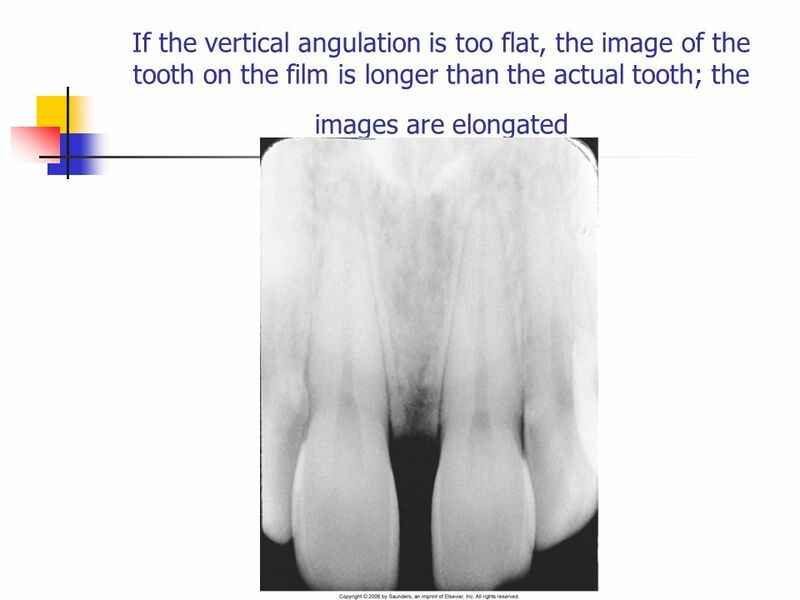 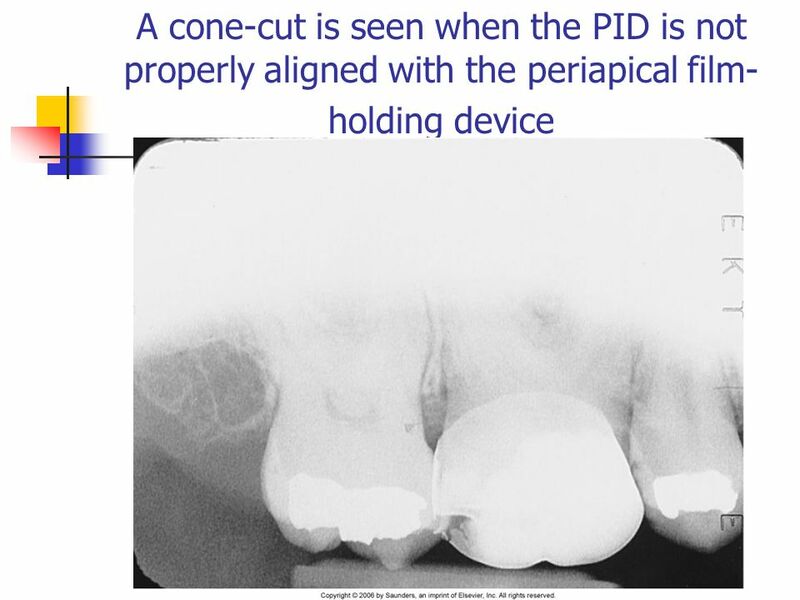 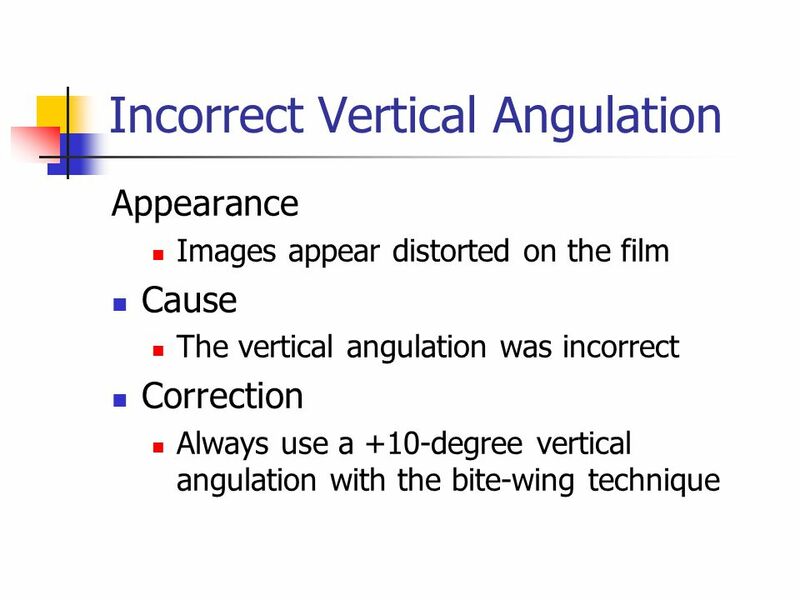 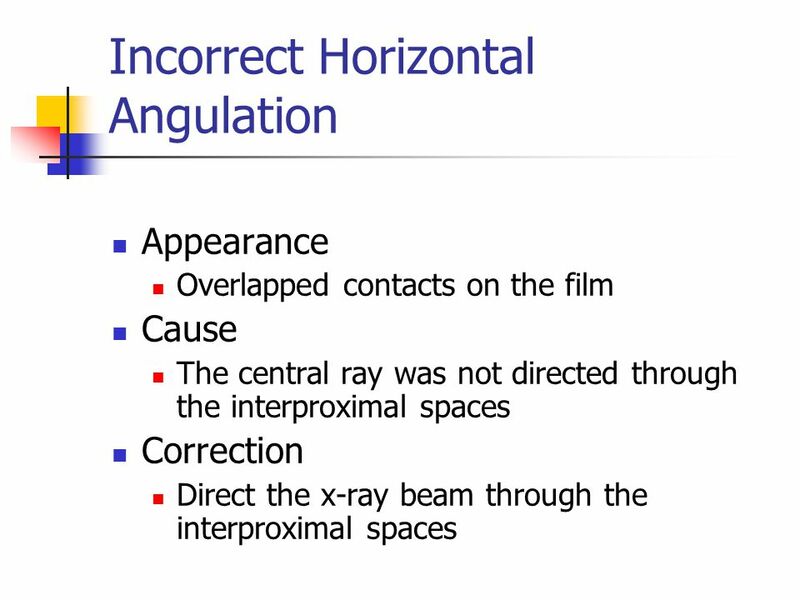 What horizontal and vertical angulation errors may be observed on dental radiographs? 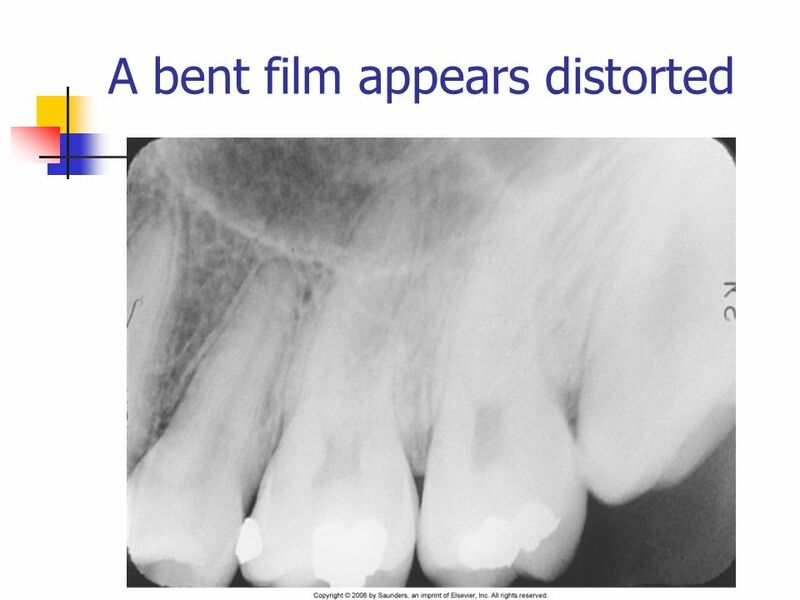 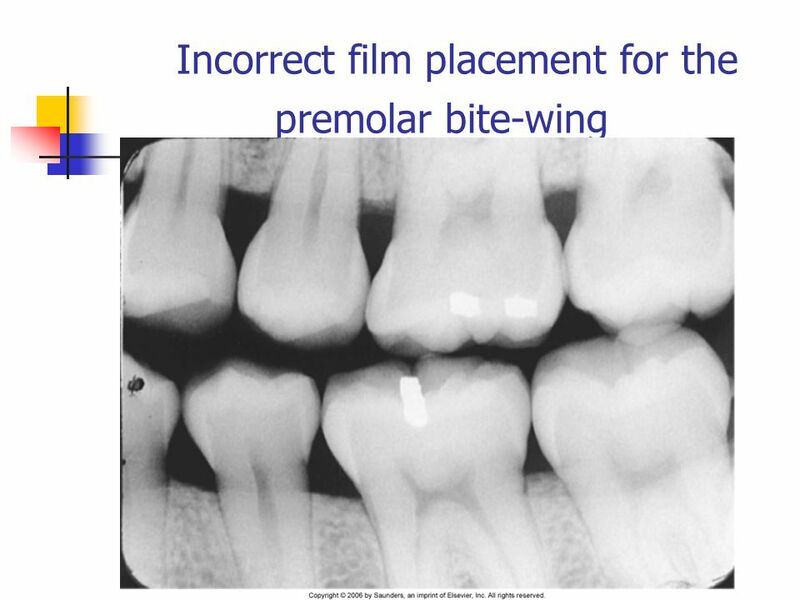 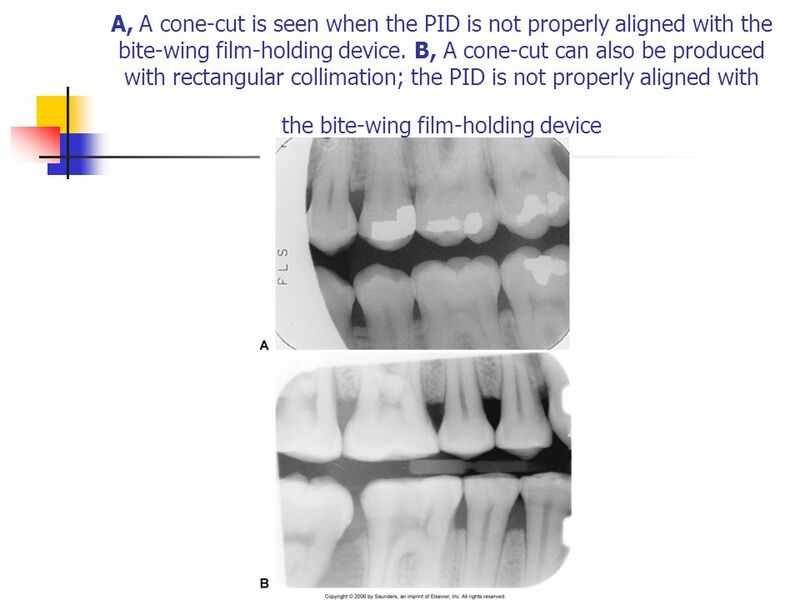 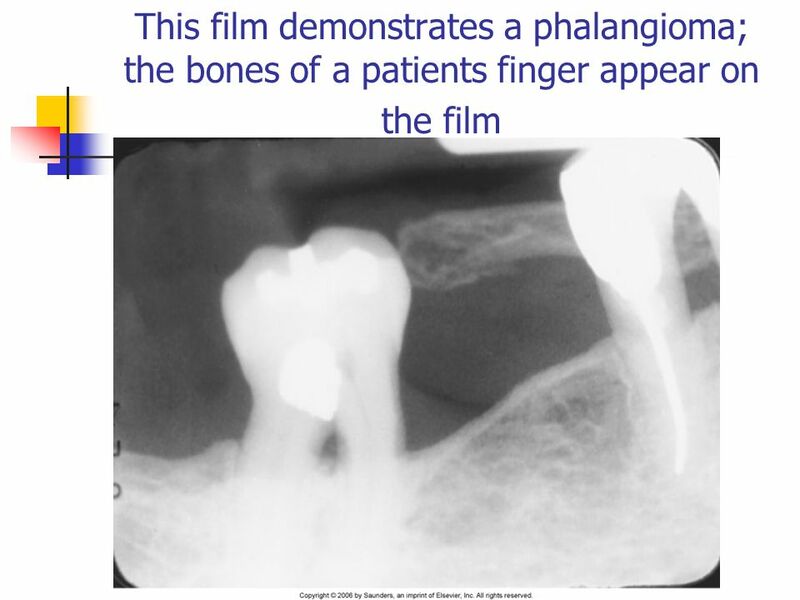 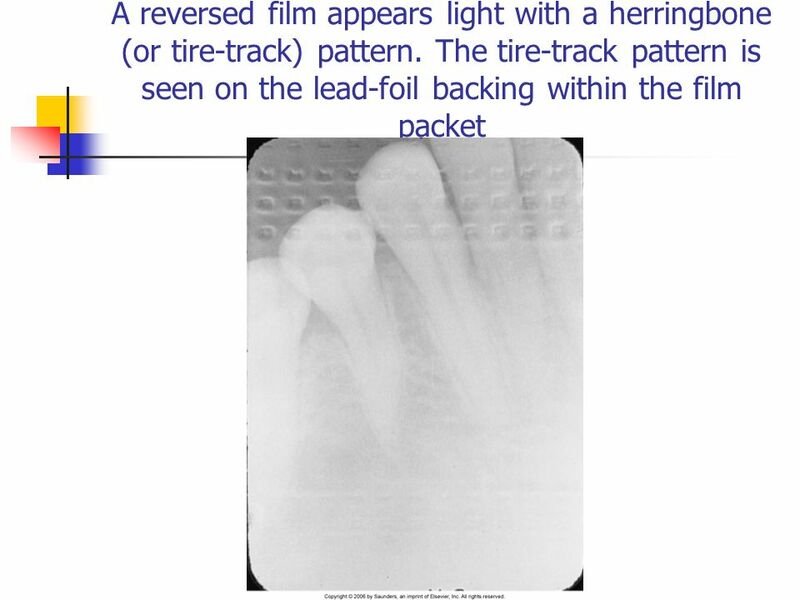 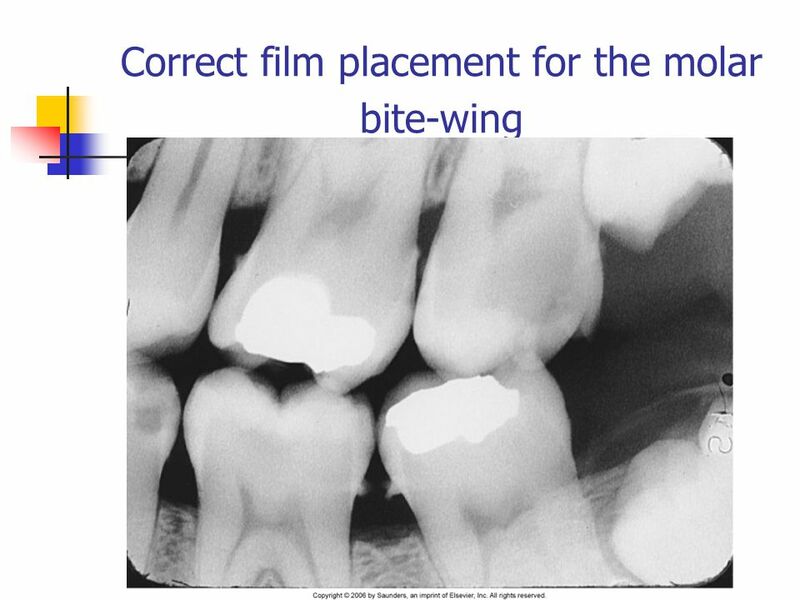 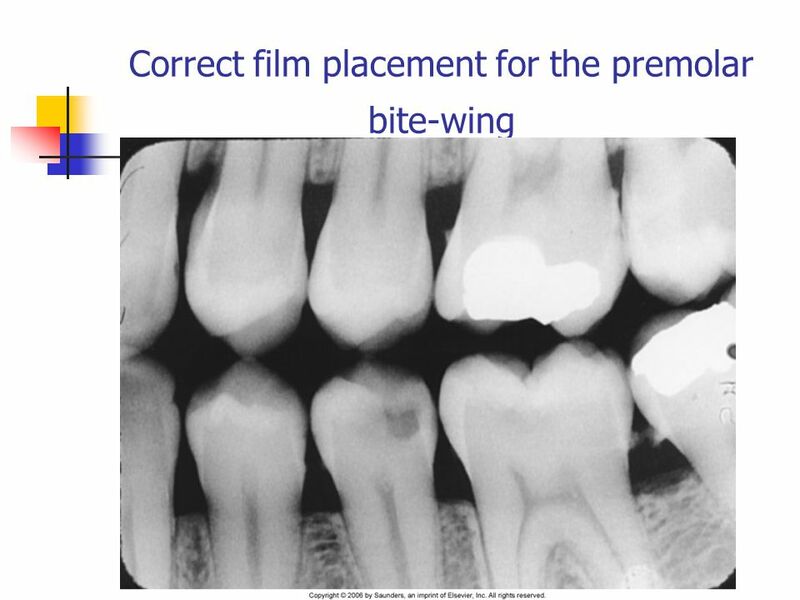 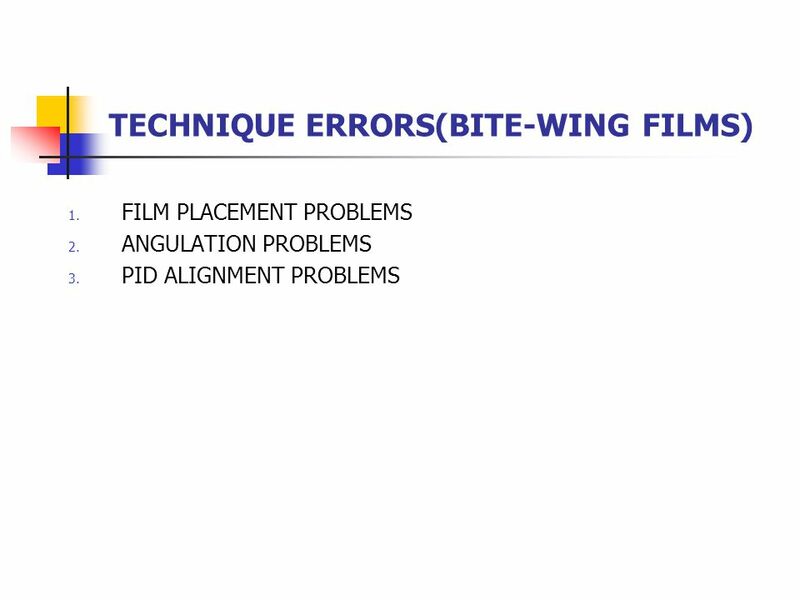 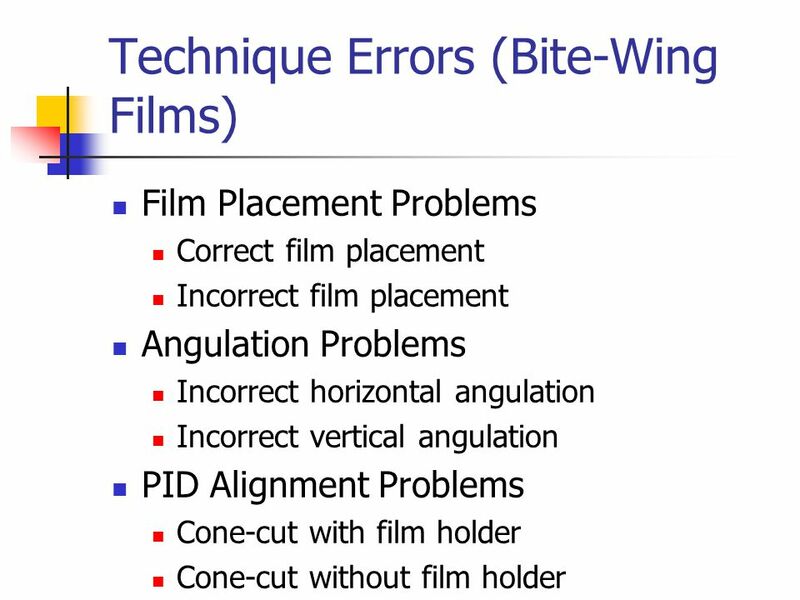 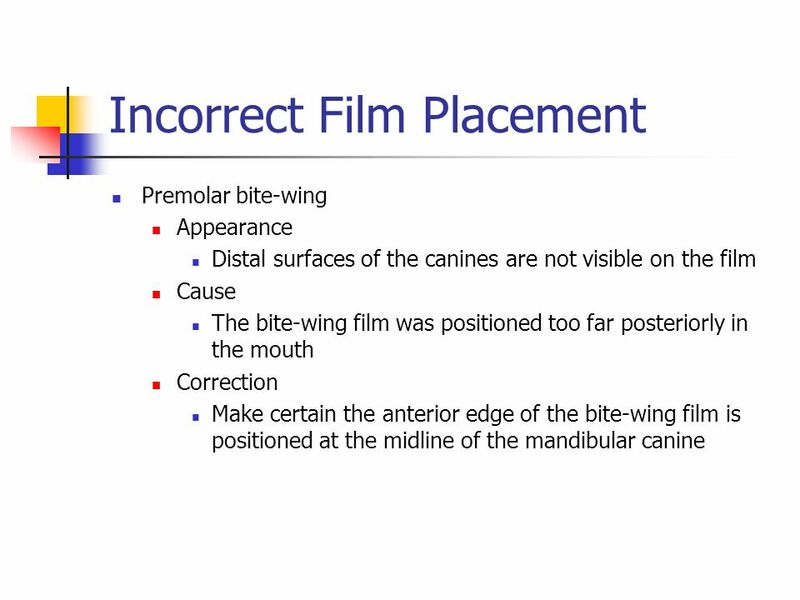 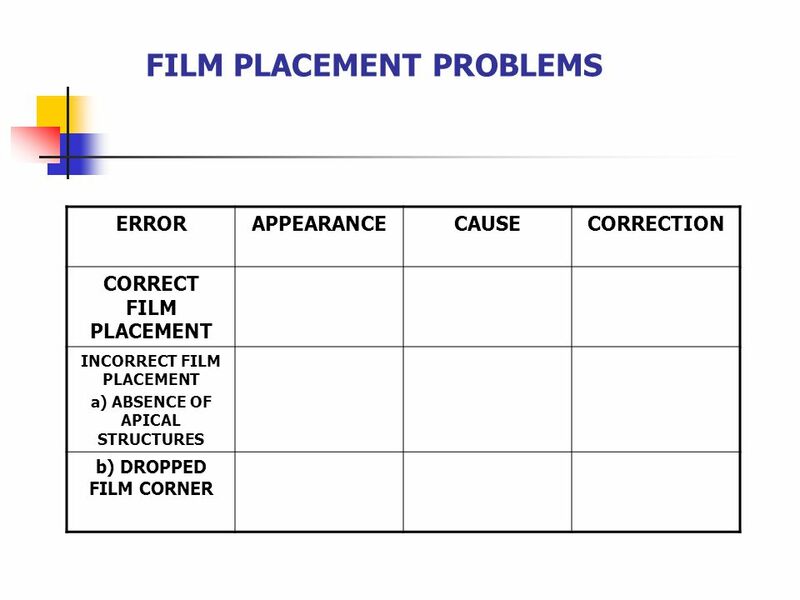 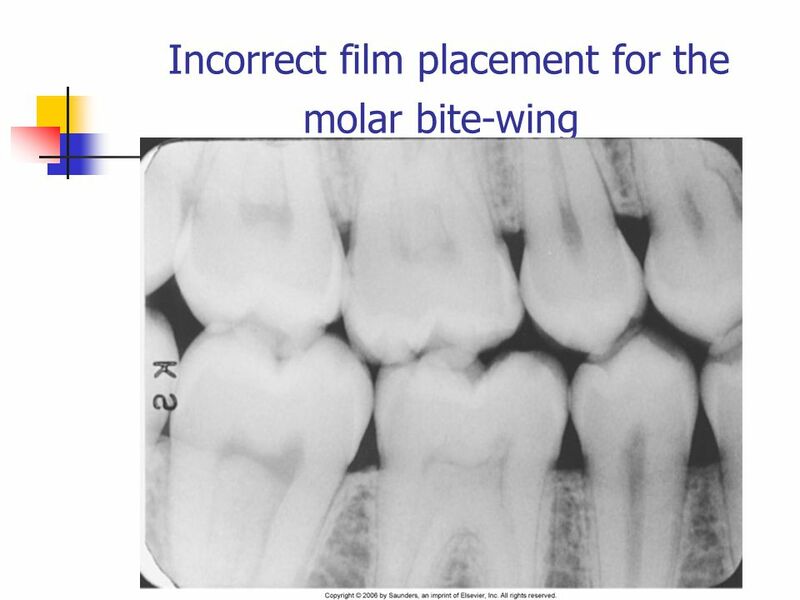 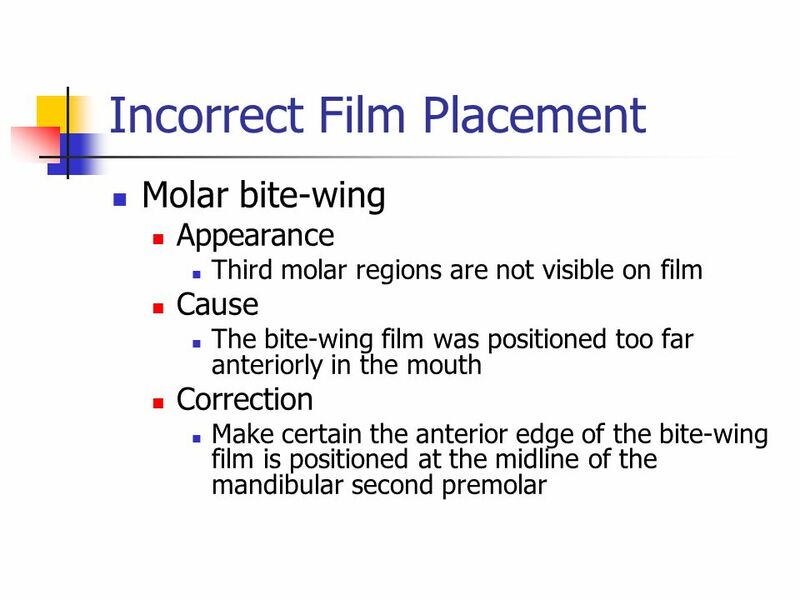 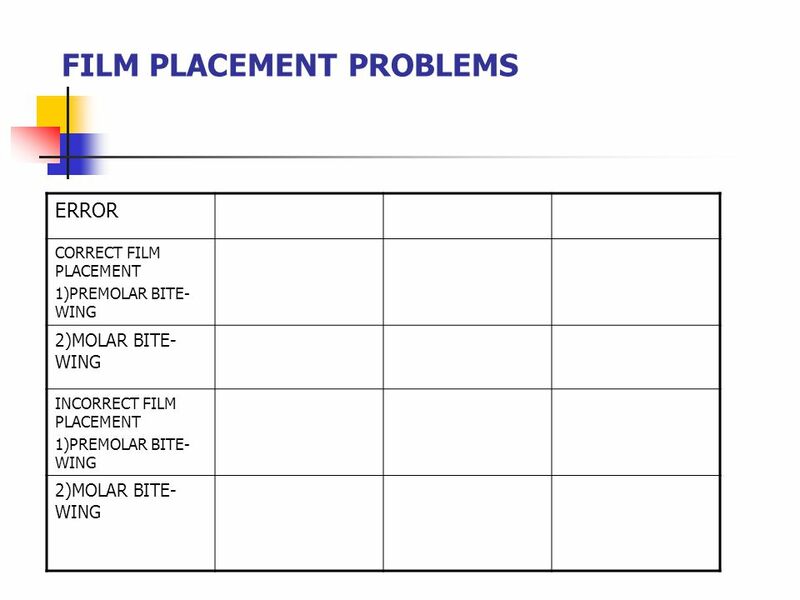 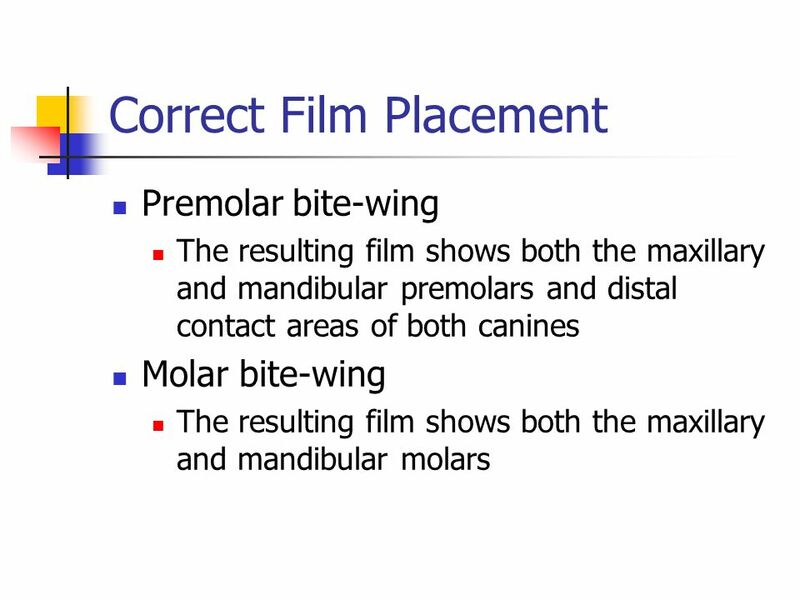 What is the proper film placement for bite-wing radiographs? 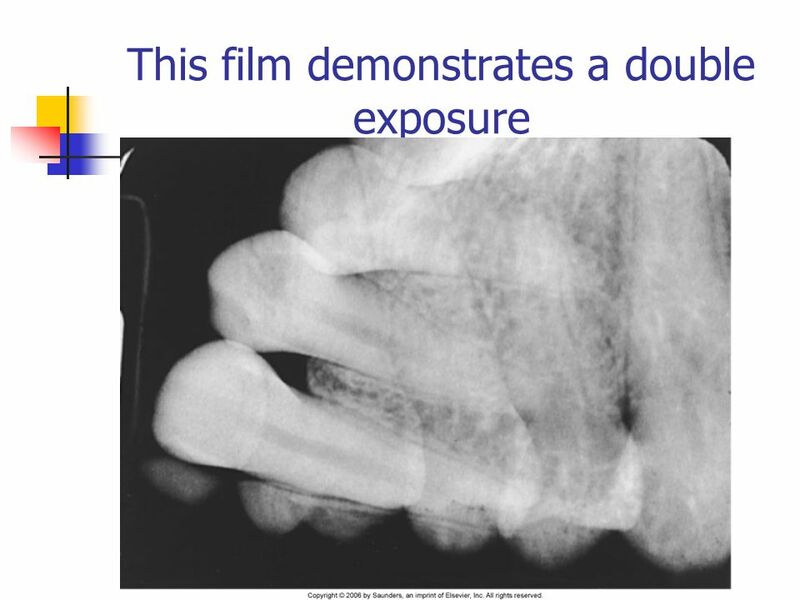 Download ppt "EXPOSURE AND TECHNIQUE ERRORS"
Dental Radiology Workshop Dr Christine Hawke Veterinary Dental Consultant 29 th April 2012.